Donors like you make our work of educating all ages about the rich, diverse, and fragile ecosystems of coastal Alaska possible. See how much difference your monthly donation can make. So grateful to CSA for all you continue to do! Our son who is now 27 attended camp for years and it helped shape him into a wonderful man!! Thank you for heading Boomerang Bags and Spring clean-up! Giving to camp scholarships seems to me to be the best investment I could make. Make it happen for someone who otherwise couldn't! I am a marine educator and I would like to assist young people in receiving outdoor marine science education. Love and Respect your Work! CACS has been working diligently for many years to teach about and practicing the care of our fragile and endangered environment. I still remember my visit there, seeing starfish, and always following the advice to turn over the rocks to see what's underneath. I appreciate the work that CACS does. I'm totally impressed by all the work the Center has accomplished this past year! Because of all the wonderful work that you do! 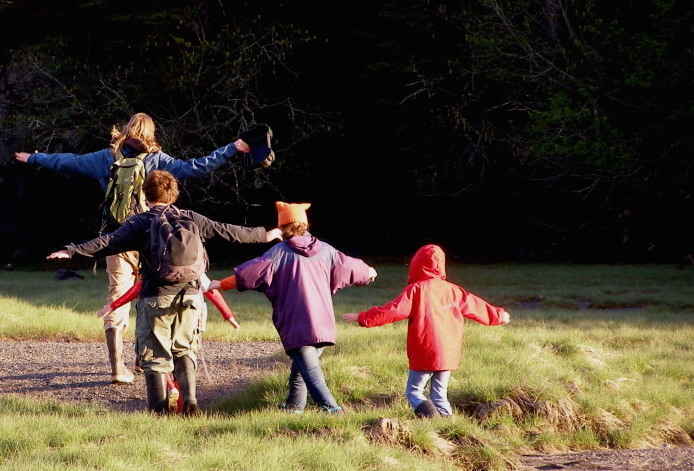 CACS provides the BEST outdoor science based education to children and adults! CACS is a wonderful educational opportunity for young people to learn how to save the planet!